UFO SIGHTINGS DAILY: Fishermen Watch UFO Over Lake In Sau Pablo, Brazil On June 8, 2016, Video, UFO Sighting News. Fishermen Watch UFO Over Lake In Sau Pablo, Brazil On June 8, 2016, Video, UFO Sighting News. This UFO was caught in Brazil this week and shows a UFO moving over a local lake at Sau Pablo with some fisherman watch it. 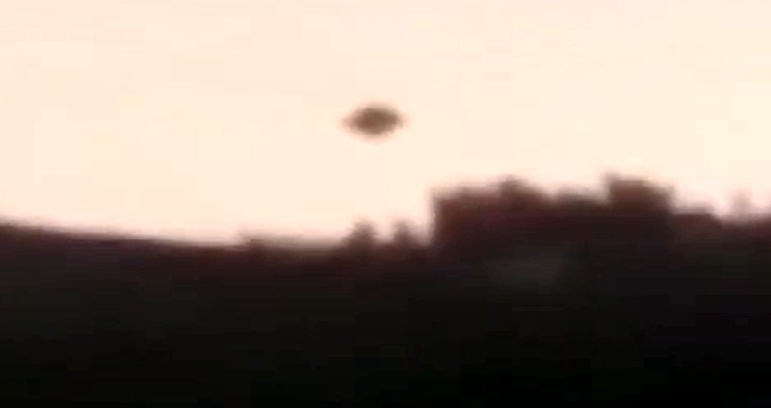 The video is short, but is further proof that UFOs are more easily seen during sunset than any other time of the day. The angle of the sun and the position of the person and UFO make it perfect.